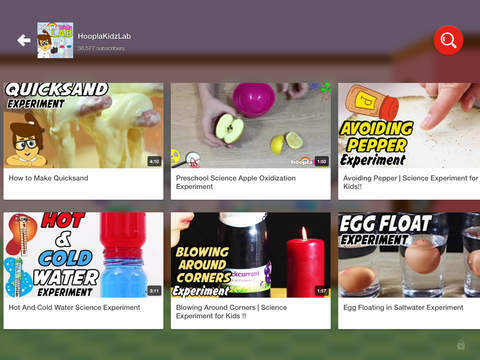 “YouTube for Kids” is the newest application downloaded from Google. Kids are like to download the YouTube app and share their devices with the parents or access the YouTube application in the device. But the largest problem is more curation because no filter is in this application. For child safety, the only one solution is to set the child mode application in the iPhone or iPad. But this new application assure about the access of the content. This new app is solve the entire above problem and helps for finding the content. Kids can find the correct content in this app. 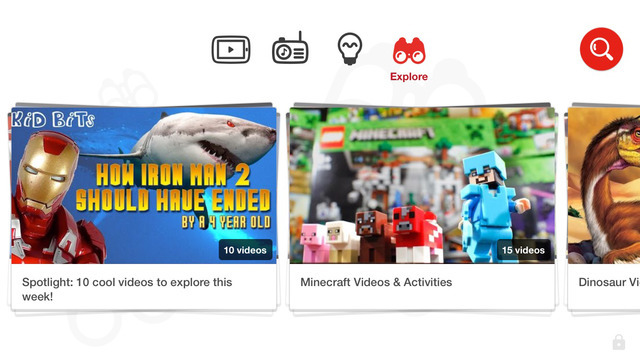 Timer: You can set the timer for the kid’s access in the YouTube Kids Application placed in their iPhone or iPad by setting a timer up to particular limit. When session is finished then screen will show the limit and child will be alert. Search Setting: You can disable the particular videos and preselect them so your kid will not access or you can disable the search option to a limit. Sound Setting: If sound is disturbing then you may just switch off the sound and music which is playing in the background. It will give you relax and peace. Now, you can easily download the application “YouTube for Kids” in iPad or iPhone and download in Android phone also. 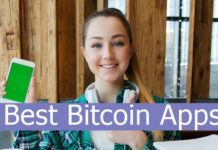 This application is free and easily available today. You can install the application through IPA or VPN or directly download. The size of the app is approx 35MB or 50 MB. Links are easily available.